This Shamanic workshop is designed for those who are interested in experiencing personal transformation and healing through Shamanism. It is also designed for practitioners who want to learn to perform Shamanic techniques in their professional practice. You will learn: How to enter the Shamanic world through guided journeys, trance dance & Shamanic sound healing, Shamanic techniques such as performing & receiving a Soul Retrieval, which is the act of reclaiming lost parts of the soul that may have occurred due to traumas, accidents, illness, abuse, surgery or addiction. Patricia will also perform a group Soul Retrieval. This workshop is suited for professional studies and Personal growth. I attended Patricia White Buffalo Soul Retrieval workshop in Santa Cruz, I highly recommend her work. Outstanding! This w orkshop will be presented by Kathy Bower, B.S. 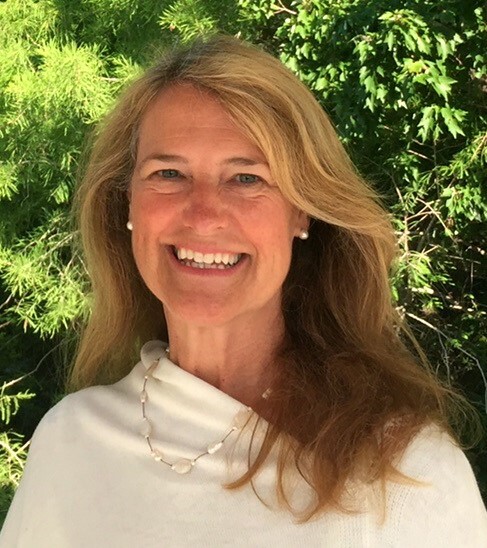 Kathy is a Senior Teacher at Patricia White Buffalo’s Walking the Shaman’s Path Program in California providing personal transformation and training through Shamanism. She also served on the faculty of the Barbara Brennan School of Healing for 13 years, including Year 2 Class Dean. Her training reflects a unique synthesis of Shamanism, energy consciousness, body-centered psychology, high sense perception, and hands-on healing.